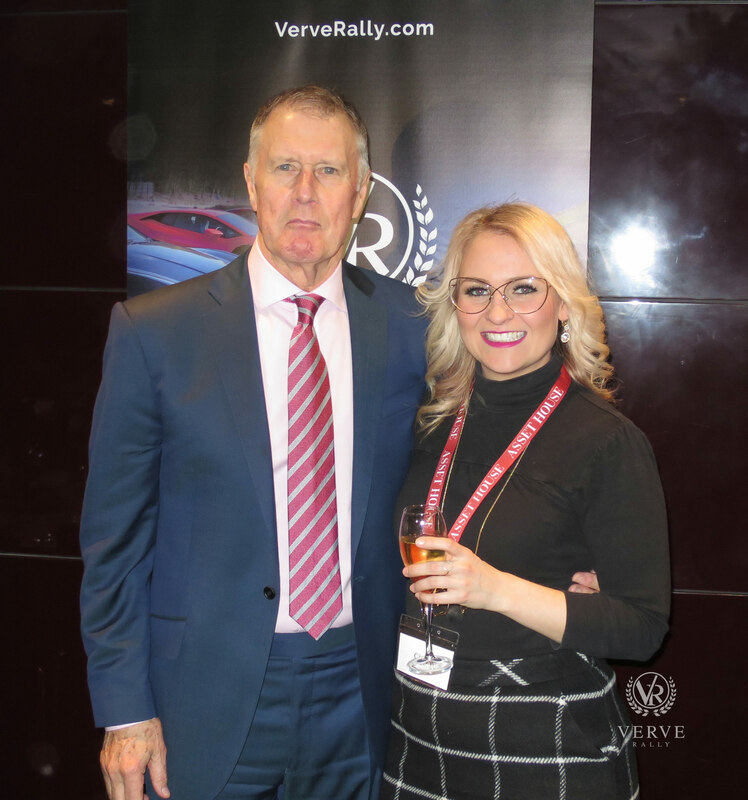 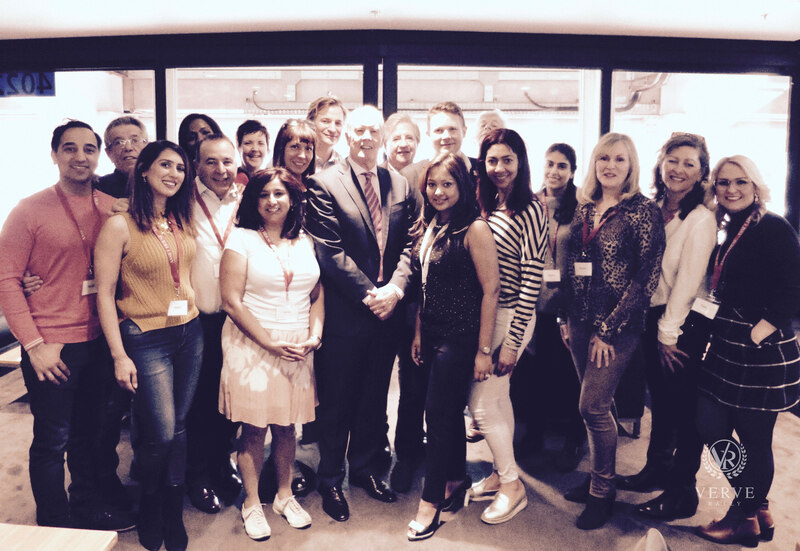 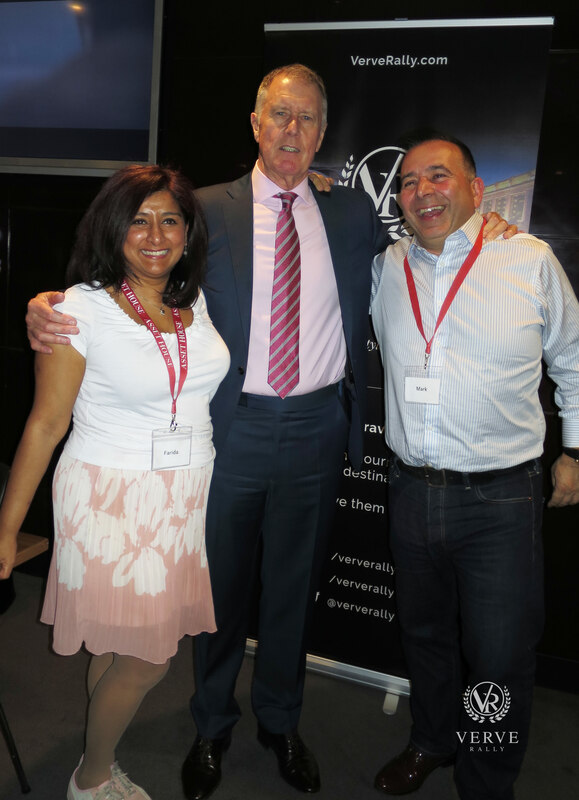 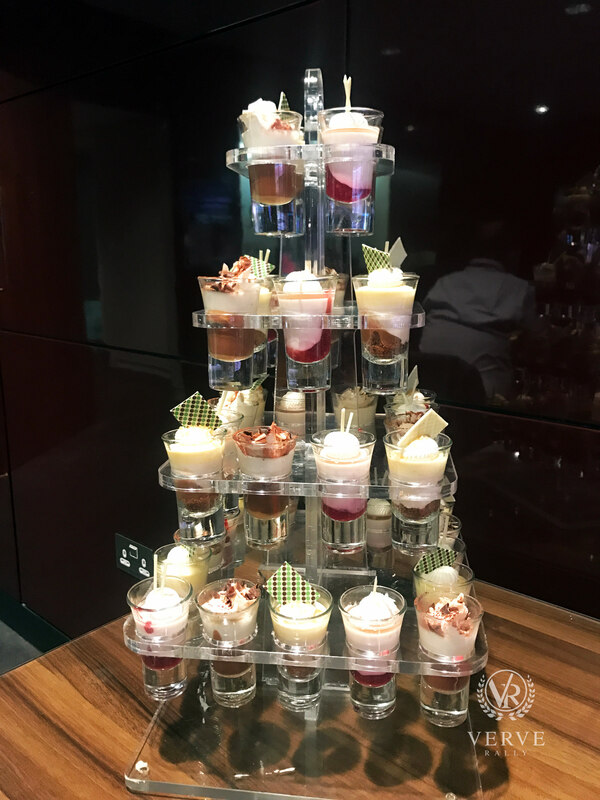 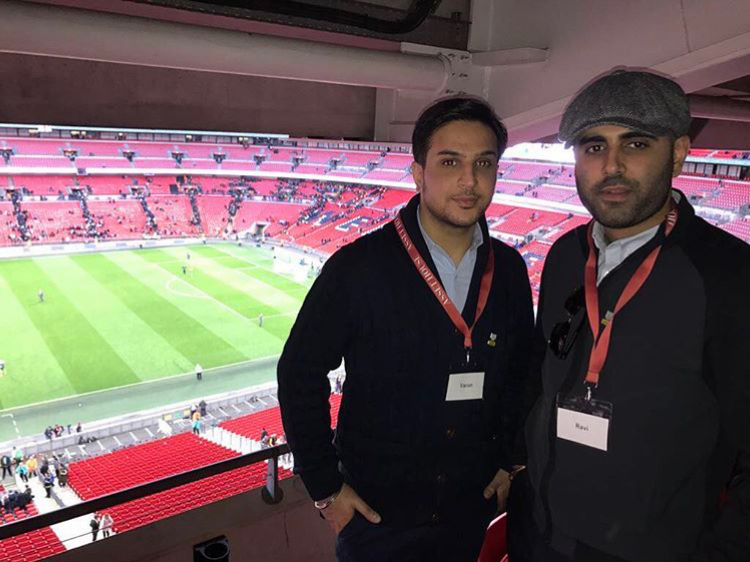 An exclusive event hosted at the Private Box in Club Wembley with our partner Asset House for some of the Ververs to connect pre-rally. 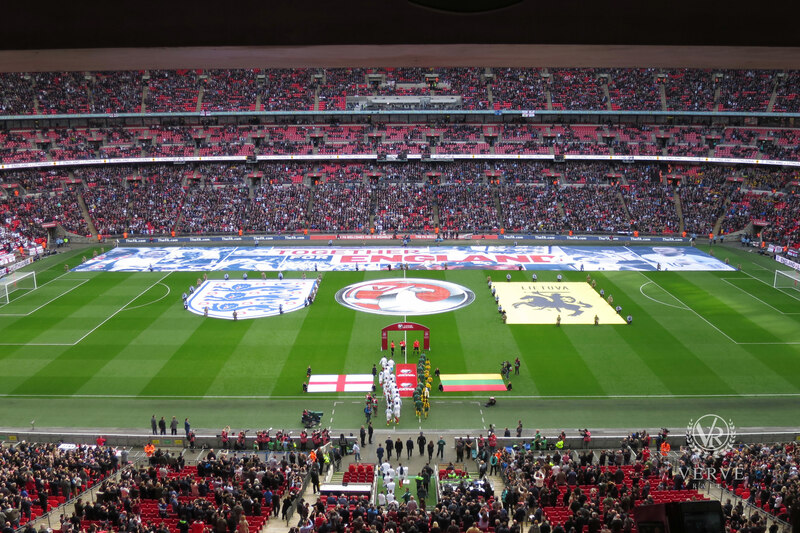 It was a great afternoon watching live football and soaking up the atmsophere in Wembley as England played Lithuania in the qualifier and going on to defeat the opposition 2-0. 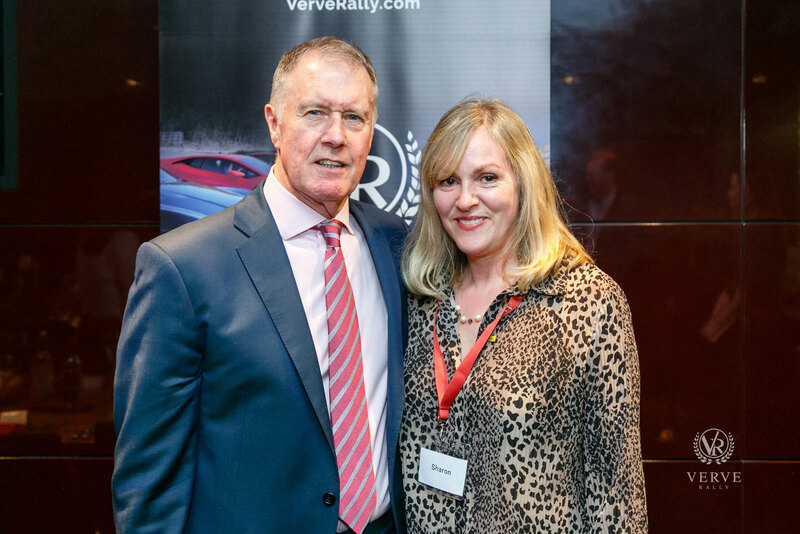 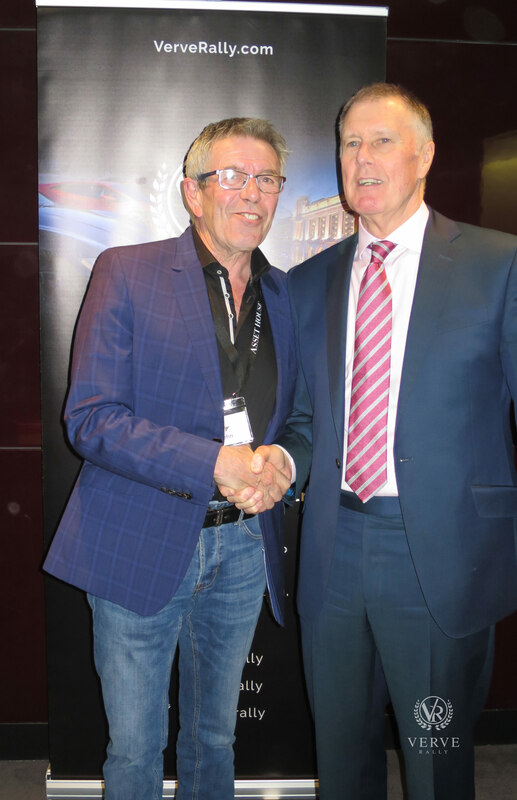 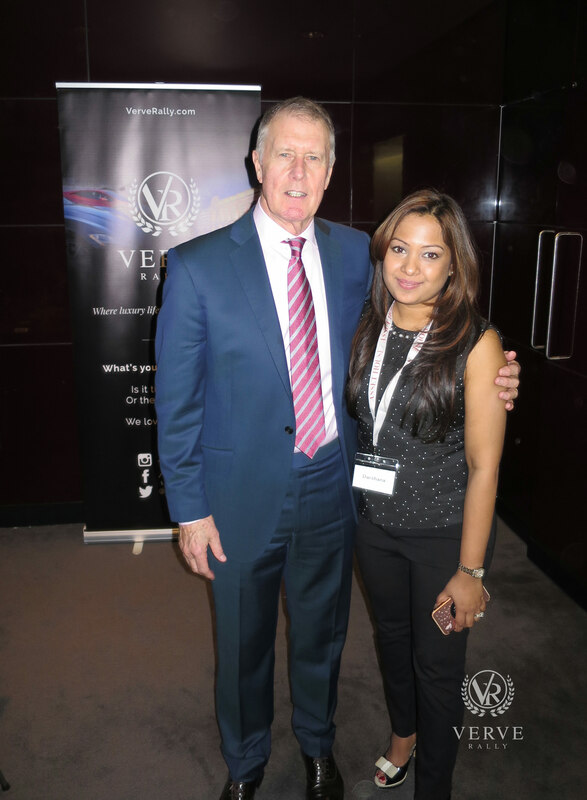 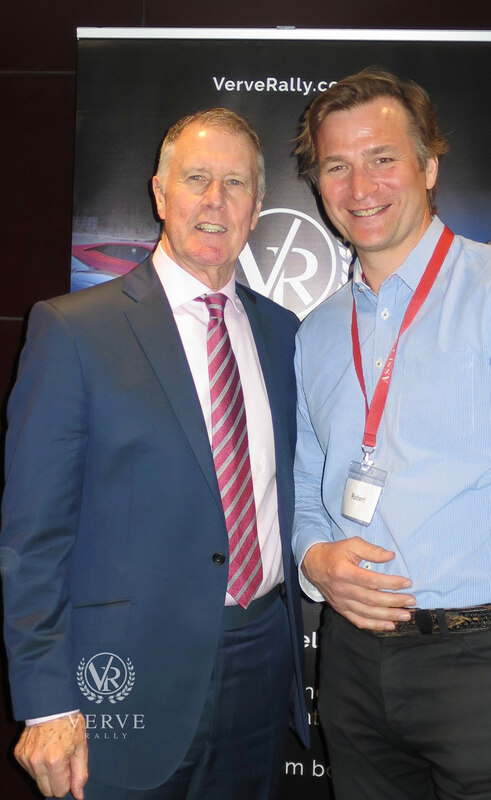 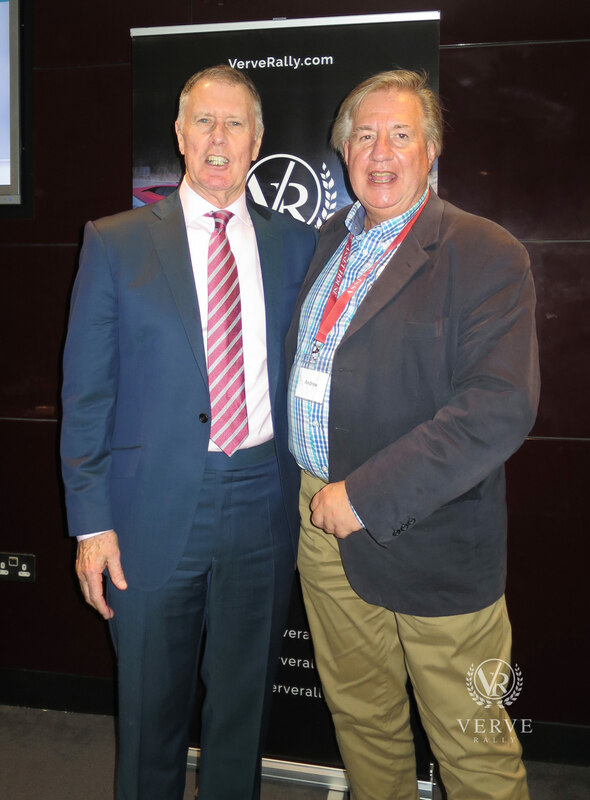 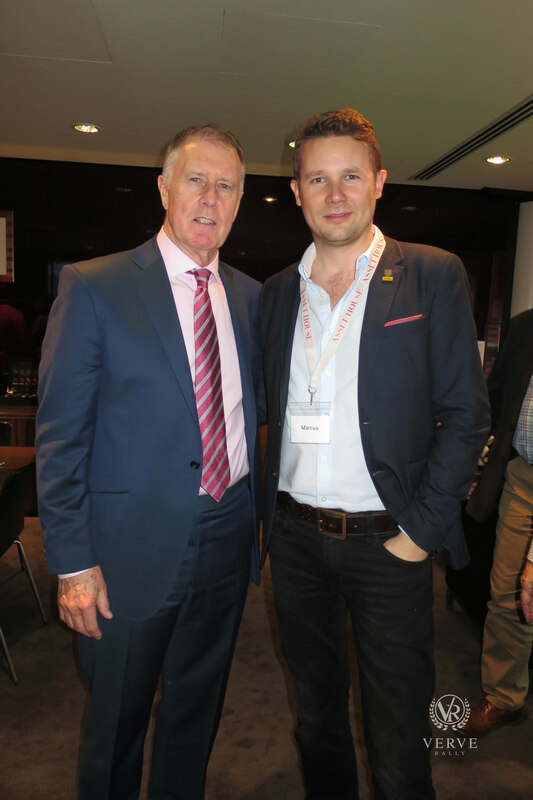 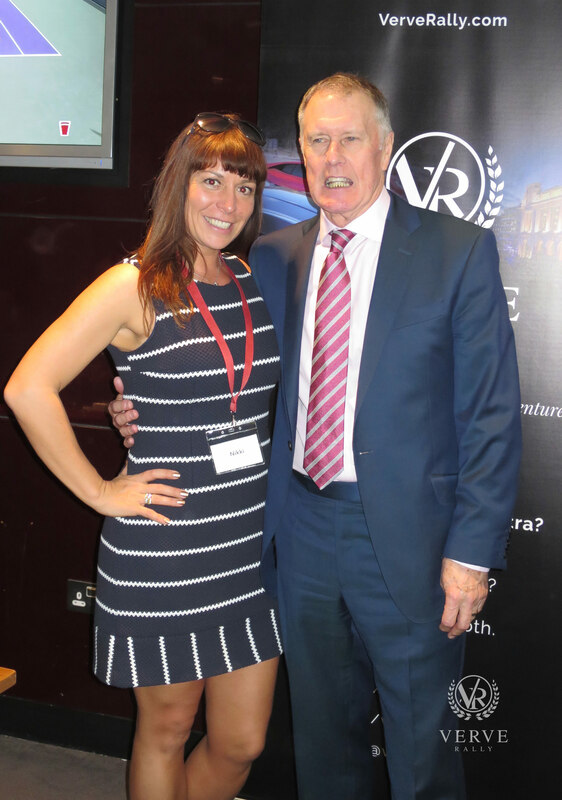 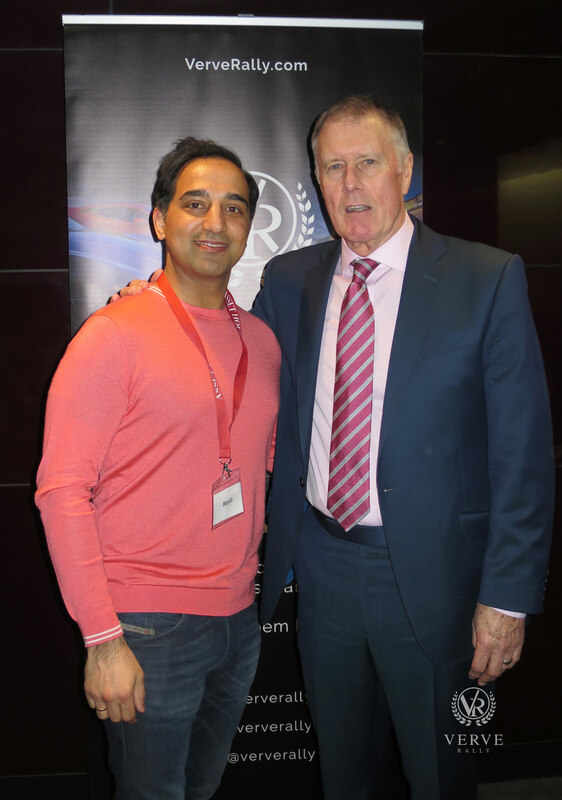 It was also nice to meet the British Football legend, Sir Geoff Hurst MBE, who dropped in to the box. 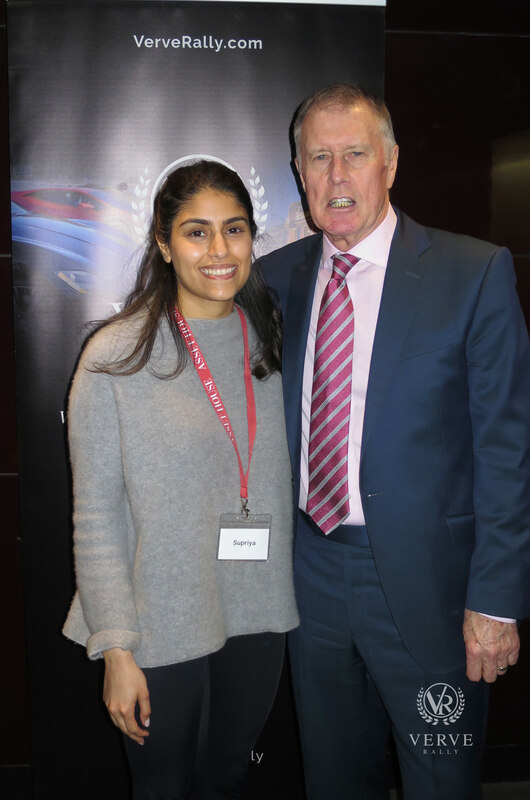 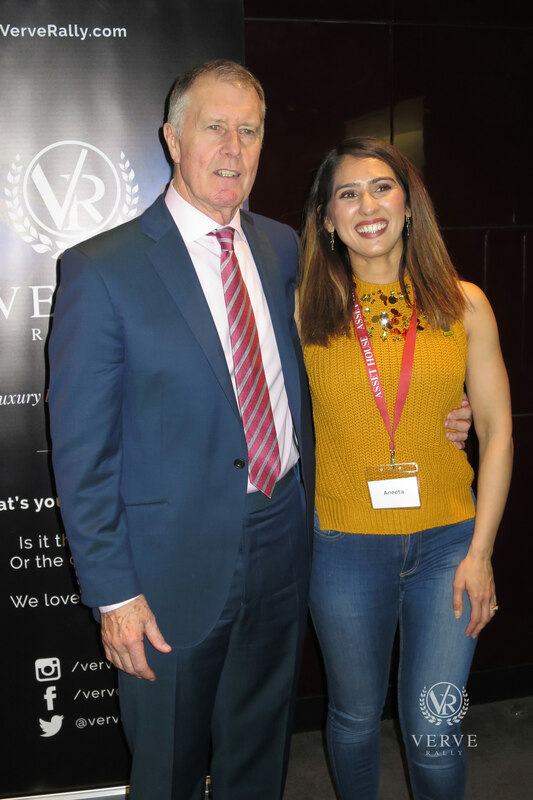 Sir Geoff Hurst MBE, a former England international footballer and striker, remains the only man to score a hat-trick in a World Cup final as England recorded a 4–2 victory over West Germany at the old Wembley in 1966.